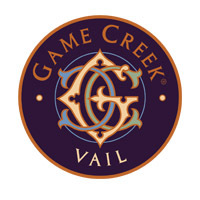 Game Creek Restaurant features creative American cuisine, an award-winning wine list and personalized guest service. 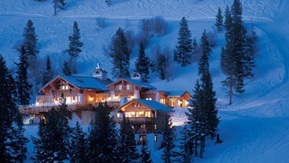 Take a moonlit ride on the Eagle Bahn Gondola and get whisked away on a snowcat into Game Creek Bowl. Open for dinner only. Reservations required.